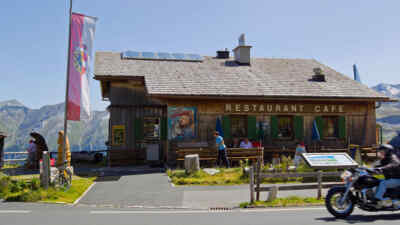 Visit our cozy restaurant with home cooking! 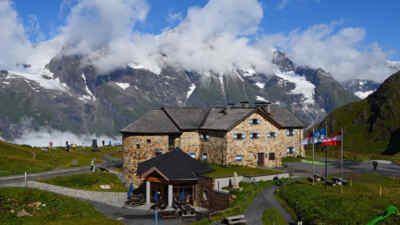 Let the gorgeous view of the Glocknermassiv , with its many three-thousanders , spoil from each of our rooms . 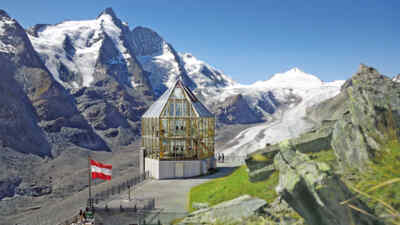 Experience the tranquility and fresh air at 2400 m above sea level! 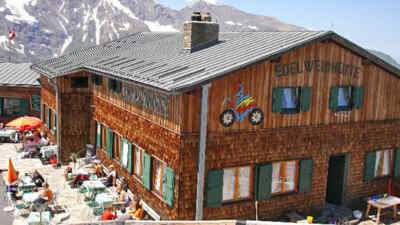 Since consist of Großglocknerstrasse the Edelweißhütte is a family business . 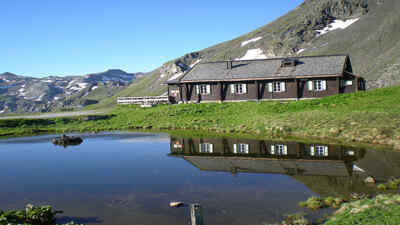 For generations, the first small mountain hut is enlarged , modernized and become over time a popular destination with accommodation. 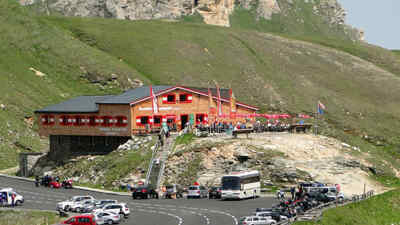 A warm welcome when "Mankeiwirt" Gasthof Fuscherlacke am Grossglockner - 2262m above it all! 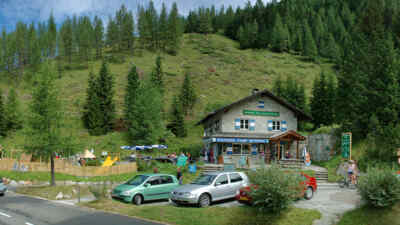 Host family Haslinger and marmot "Morfi" warmly welcome you!